A very pleasant experience. Service was done on time with no concerns. I will definitely return and will be sure to tell about my experience to others who need service to their vehicle. Service is prompt, helpful and very organized. Andrea Stathers is the primary reason I moved my business to Budds and why I keep coming back! 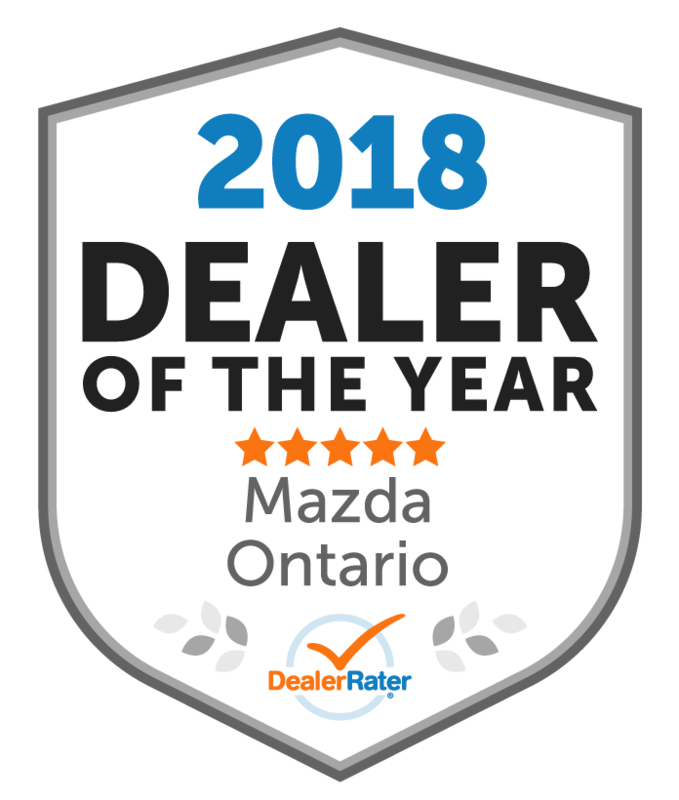 "Budds Mazda Oakville Service appointment review. " Andrea treats the customer with the smallest car and/or request as wonderfully as she treats everyone. On top of that, she handles requests efficiently and accurately. I would point any friend in her direction. From the moment we walked into the building our sales person Lee was amazing. Love the vehicle and love the choice. Exceptional customer service. Great! "What a refreshing change!!! " Had a loud humming noise with my new CX5. 3 visits NOTHING when I tried to get Burlington Mazda to fix it. 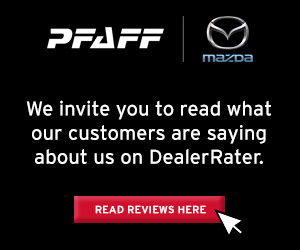 Even emails to Mazda Canada did not help. They steadfastly maintained there was no problem, and treated me like garbage. Frustrated and not sure where to turn (this was NEW vehicle) a friend of mine suggested I try Budd's Mazda. One visit - one quick diagnostic - a new part - and voila - problem solved. Andrea and the whole team are truly professional. They listed. They cared. Amazing how two dealerships with 8 KM of each other can be so different. Thanks Budd's!!!! "amazing service amazing work "
i had an oil change done on my dodge, the whole proccess was just so fast and easy. the staff were great very freindly and knowledgeable. i love how you can book a free loaner in advance if you ever need it as well . Budds Mazda will always have me as a customer. 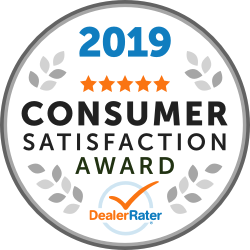 Very customer service oriented, helpful, and takes the time to explain the service. The service is always completed on time, with no additional delays. Many thanks! 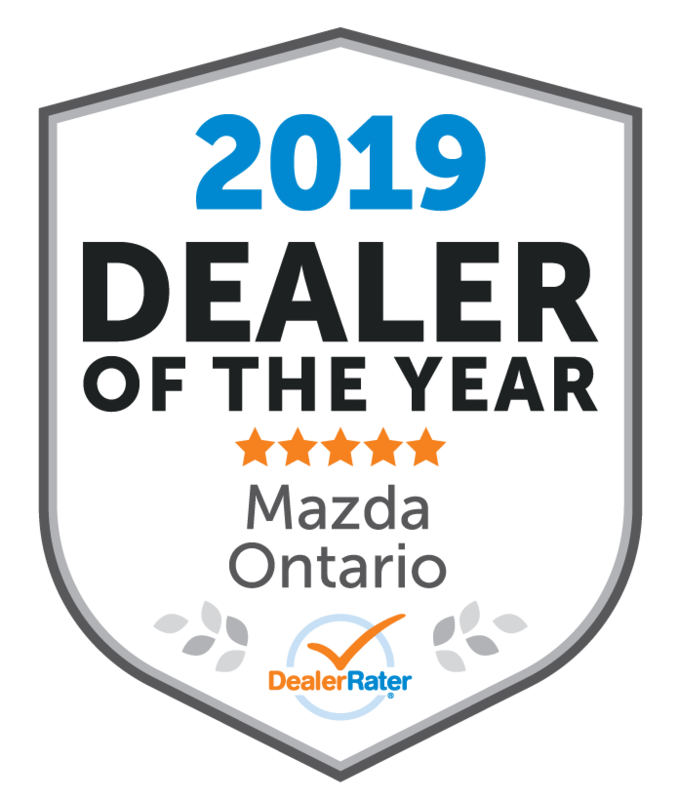 Budd’s Mazda has a fabulous service department. On my recent visit, all needs met and Katie was fabulous!! Appreciate how well run the entire operation is!